160 mg per 5 mL. 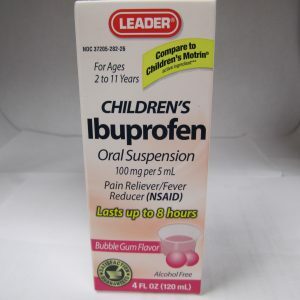 Compare to active ingredient of children's Tylenol liquid. 4 fl oz (118 mL). 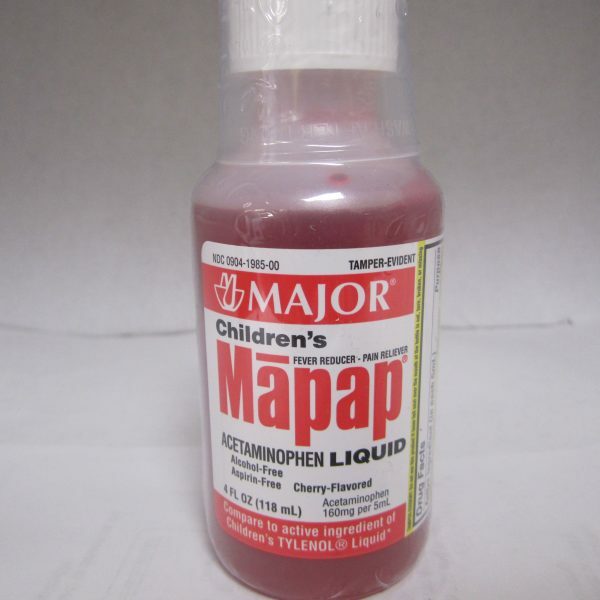 Liver warning: This product contains acetaminophen. 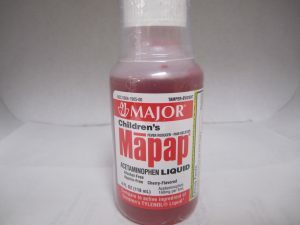 Severe liver damage may occur if your child takes: more than 5 doses in 24 hours, which is the maximum daily amount.Takes with other drugs containing accetaminophen. 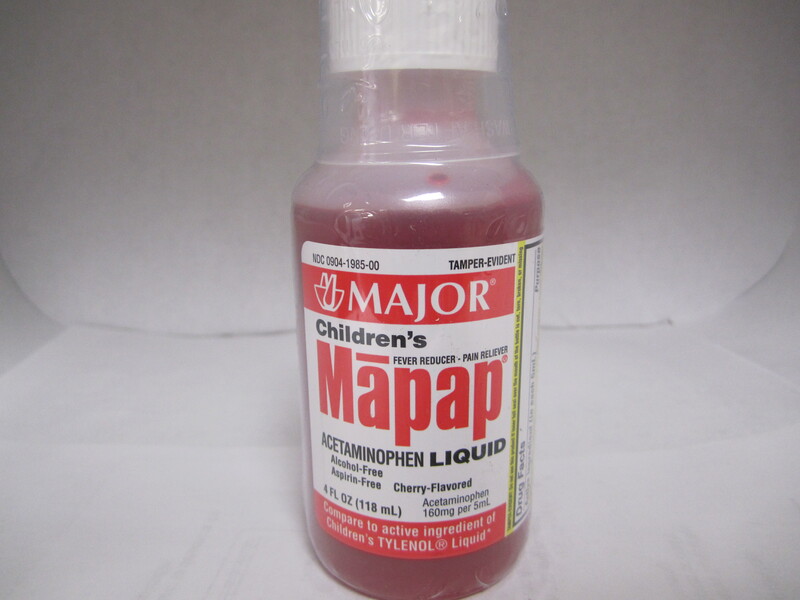 Allergy alert: acetaminophen may cause severe skin reactions. Symptoms may include: skin reddening, blisters or rash. If a skin reaction occurs, stop use and seek medical help right away. 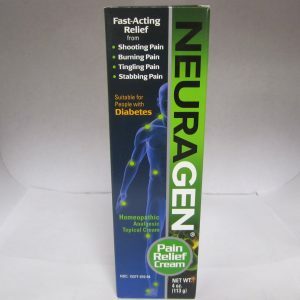 with any other product containing acetaminophen (prescription or nonprescription). 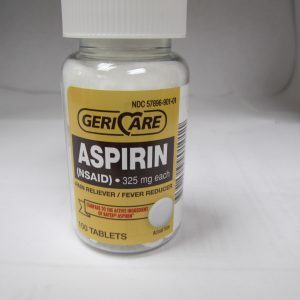 If you are not sure whether a drug contains acetaminophen ask a doctor or pharmacist. 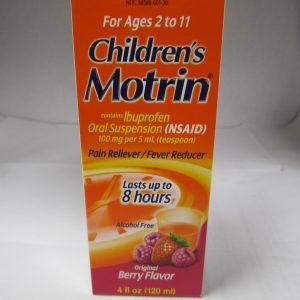 If your child is allergic to acetaminophen or any of the active ingredients in this product. 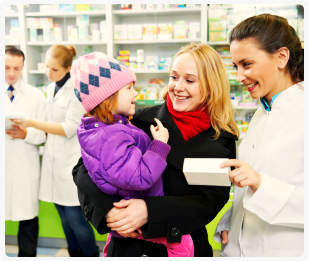 Ask a doctor before use: if your child has liver disease or is taking blood thinning drug warafin. When using this product, do not exceed recommended dose. 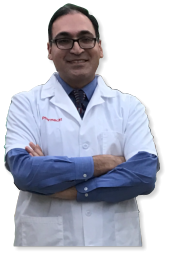 Stop use and ask a doctor if: pain gets worse or lasts more than 5 days, fever gets worse or lasts more than 3 days, new symptoms occur, redness or swelling is present. These could be signs of a serious condition.